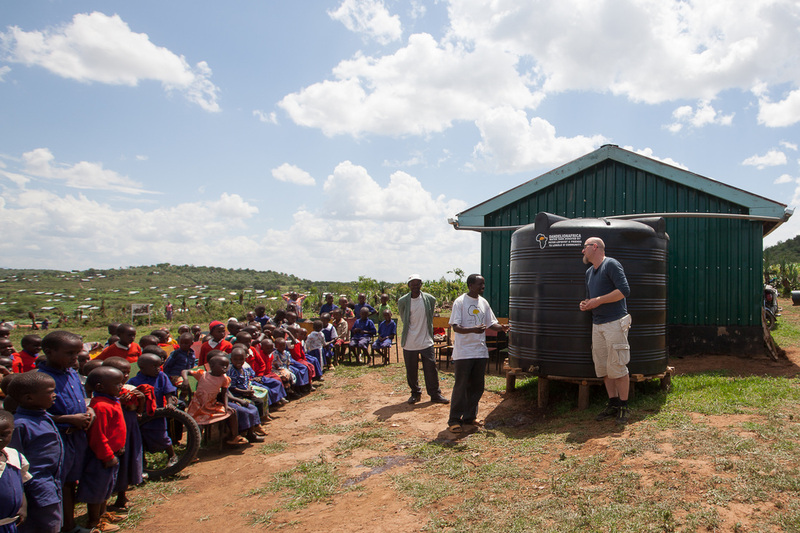 The first water tank was installed in June 2015 in a community called Lomolo A. It was after that the Seven Million Project was given a name and that a structured plan took form. Now, one tank after the other finds it way to areas where they make a huge impact and difference in peoples lives.. The 7m-project has come to momentum and we believe that it have come to stay and that it will grow and adjust to the needs and possibilities as time goes. Paragraph. Klicka här när du vill redigera.​As a line of its own we offer a solution to domestic smaller tanks. 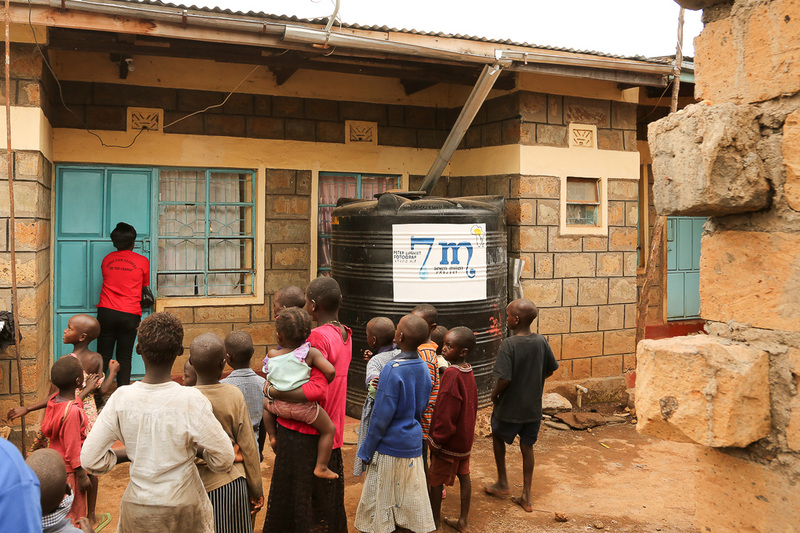 A family can apply for a short term loan (6 mounts) and get a smaller tank for domestic use. This opens up possibilities for families to be more effective and by so given a chance to escape poverty. I Mogotio in Baringo county one of these tanks has been installed in late 2015. The Amazing work that Slättens Idella hjälporganisation (SIH) is providing is resulting in a resource center that will bring Library, healtcare and a center point for a whole era.. This is a fantastic project and it will be a life-changer for those within the range of the center. It is a honor to be a part of this huge project and providing the funds for one of the watertanks needed to make this center work.